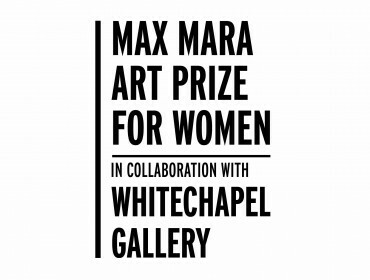 A collaboration between Whitechapel Gallery, Max Mara and Collezione Maramotti. Established in 2005, the aim of the Prize is to promote and support UK-based female artists. 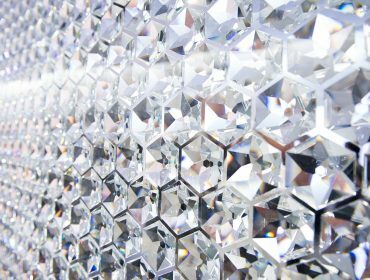 The Whitechapel Gallery Art Icon is an annual award and gala honouring the lifetime achievements of one of our greatest artists. 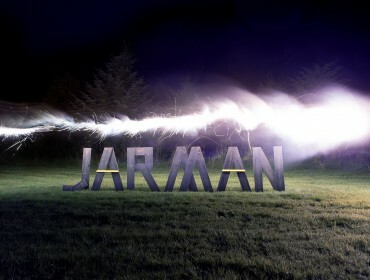 The Jarman Award is inspired by visionary filmmaker Derek Jarman and presented by Film London in association with Channel 4 and the Whitechapel Gallery. 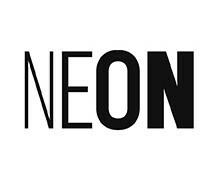 The NEON Curatorial Award is an annual prize celebrating curatorial excellence, in partnership with NEON, a non-profit organisation in Athens.